Until recently I thought of Abu Dhabi as a city one connects through when flights through Dubai aren’t available. 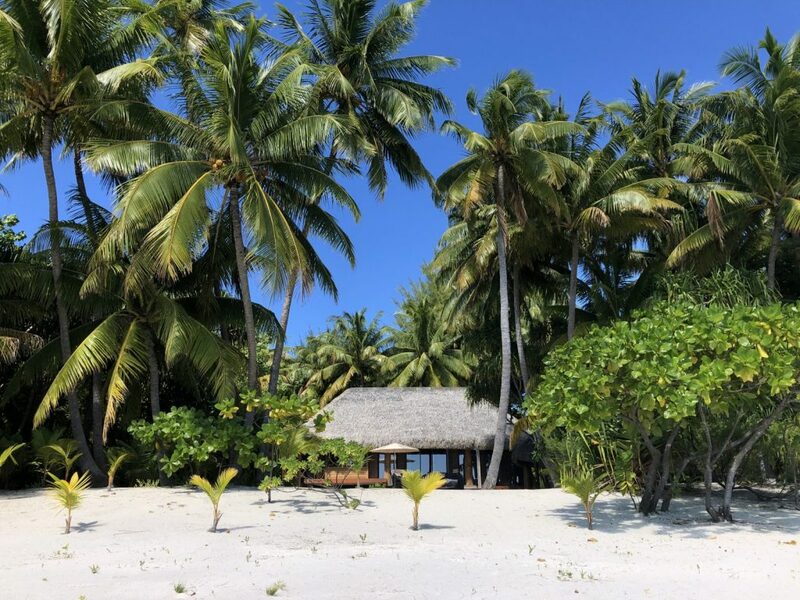 But that view was challenged during my latest visit to the UAE. 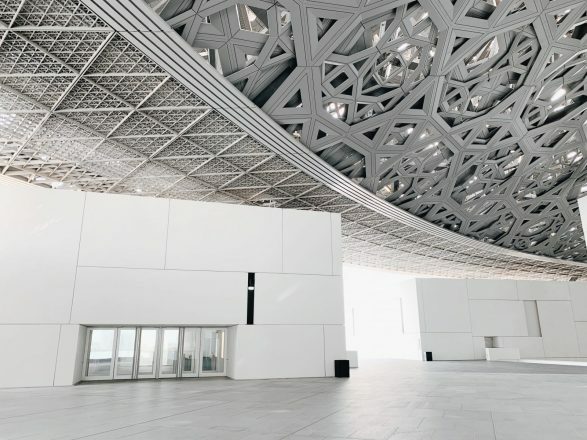 I was surprised by how many people suggested visiting the Louvre Abu Dhabi, a world class museum which opened in 2017 as part of a thirty-year deal between the city of Abu Dhabi and the French government. 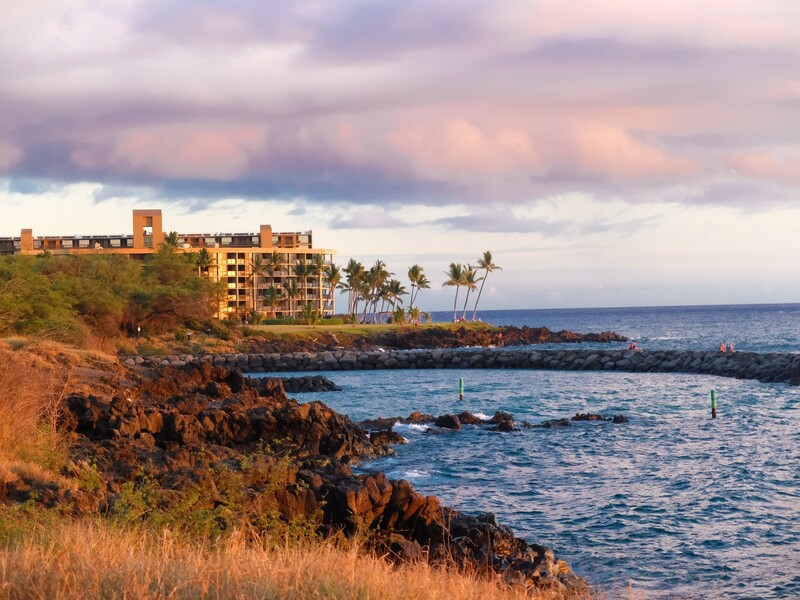 During my amazing girls trip to Maui our base for the first few days was the Andaz Maui at Wailea Resort. Our first night on the island we took a walk along the beach towards Kihei to enjoy the sunset views.